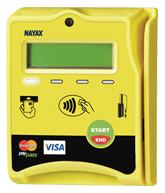 Vending Machines Birmingham Supplied Across the West Midlands. Why not bank all your machines with a bespoke design? Why not bank all your machines with a bespoke design. Welcome to City Vending Services, Tamworth’s premier Vending Machines specialists. We believe in offering only the highest quality solutions for Food & Drink vending. We have over 30 years of experience providing high quality vending machines tailored to fit any type of workplace or office space. With our wide variety of solutions including hot beverages, drinks, snack, and food, our vending machines and vending consumables are guaranteed to consistently vend the very best time any time. We pride ourselves on offering a fast and efficient service, with a wide network of engineers and operators at the ready to ensure that your businesses refreshments keep flowing. Contact us today on 01827 63000 to see what we would do for your business! 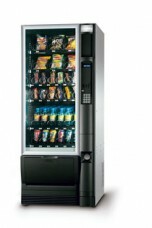 Click on the images below to find out more about our range of vending machines. As we are independent this is just a small selection of our top machines and vending consumables. A modern and stylish solution, Floor Standing Vending Machines are ideal for medium to large offices and Leisure Centres. 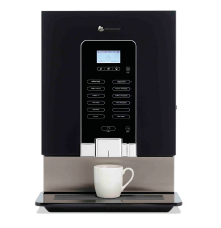 Our Floor Standing Vending Machines offer a large variety of tea, coffees and hot chocolate. 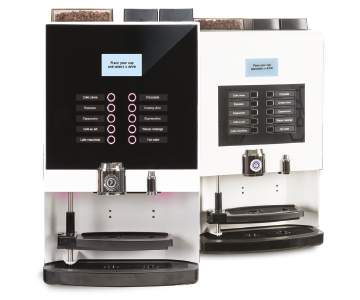 These Vending Machines are an excellent way of providing hot drinks in a workplace like small to medium offices, restrooms, receptions waiting rooms and much more. You can choose from Teas, Cappuccinos, Lattes and more. 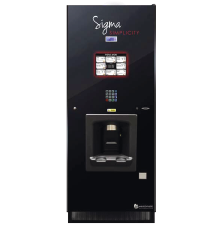 These sturdy, stylish Snack & Cold Drink Vending Machines offer Water, Soft Drinks, Energy Drinks, Chocolate or Sweets – you name it, our Snack & Cold Drink Vending Machines can vend anything you need!